The 5th academic meeting of the Plant Biology Female Scientists Branch of Chinese Society for Plant Biology was held at Xishuangbanna Tropical Botanical Garden (XTBG) from March 29 to April 1. The meeting brought together 190 plant biologists from 58 institutes and universities. The participants had discussions on the two themes named “plant diversity: their research and utilization” and “promote career development of female scientists”. On behalf of XTBG, deputy director Hu Huabin sent warm welcome to the female scientists at the opening ceremony. He hoped that the meeting will provide an opportunity for XTBG researchers to communicate with peers deeply, strengthen cooperation, and join hands to promote the development of the field of plant biology in our garden, the cultivation of innovative talents in plant biology and the construction of beautiful China. 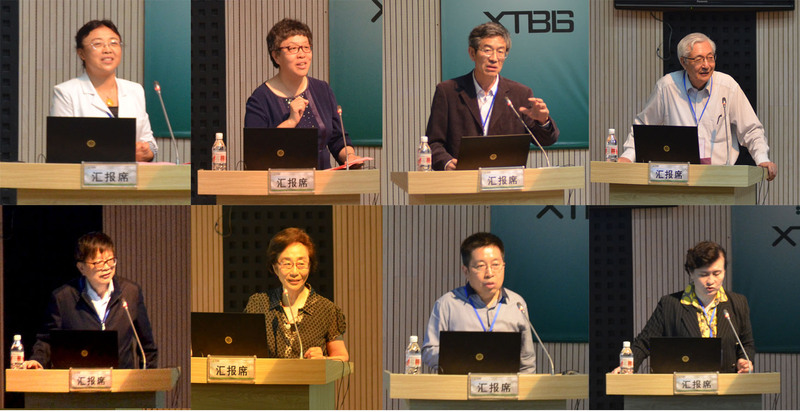 CAS Academicians Xu Zhihong, Zhao Jindong and other well-known plant biologists were invited to make keynote speeches. 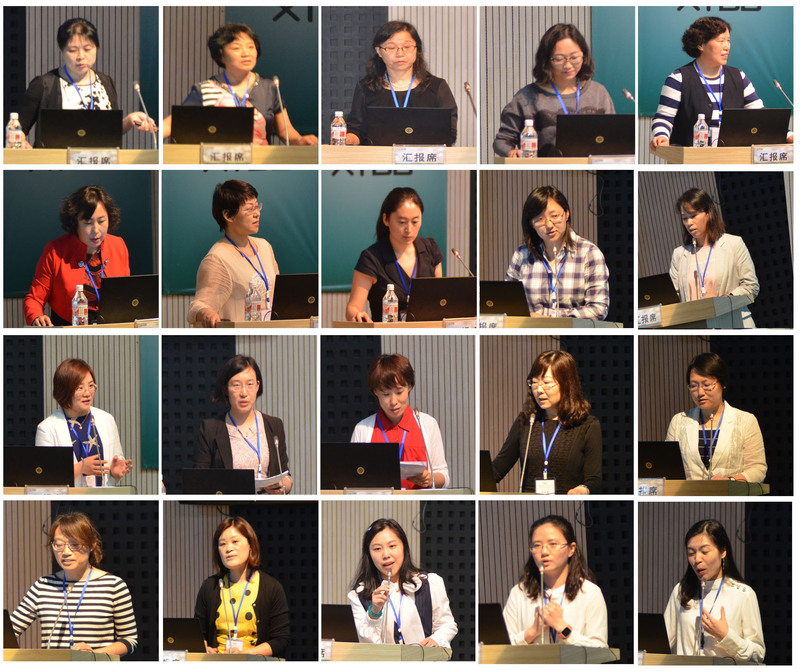 31 women scientists presented their recent research progress in plant biology. 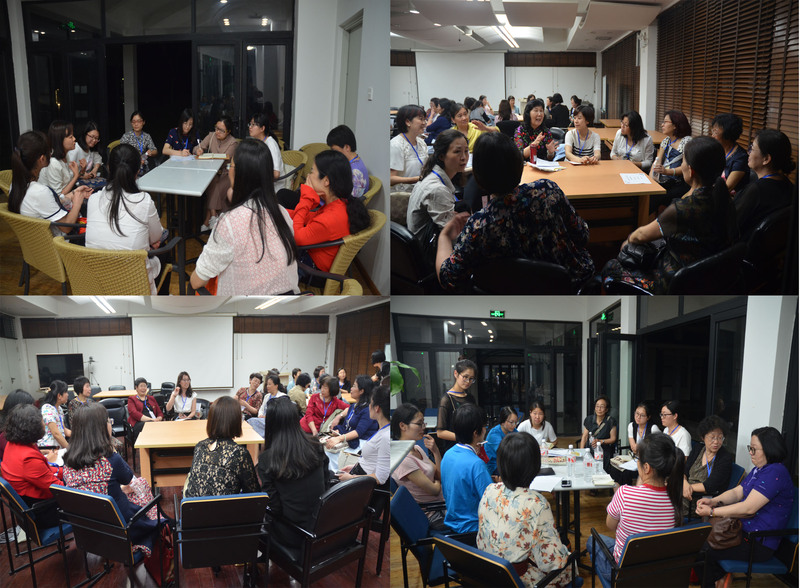 While talking about career development of female scientists, women researchers had warm discussion. They shared their experience and thoughts in science careers. Speaking at the closing ceremony, CAS Academician Chen Xiaoya acknowledged the key role of women scientists in promoting development of science. The meeting was sponsored by the Plant Biology Female Scientists Branch of Chinese Society for Plant Biology and organized by CAS Key Laboratory of Tropical Plant Resource and Sustainable Use of XTBG. Prof. Yu Diqiu of XTBG and Prof. Xia Guangmin of Shandong University played an important role for holding the meeting at XTBG. The meeting was also financially supported by the Chau Hoi Shuen Foundation Women in Science Program of Berkeley, University of California.